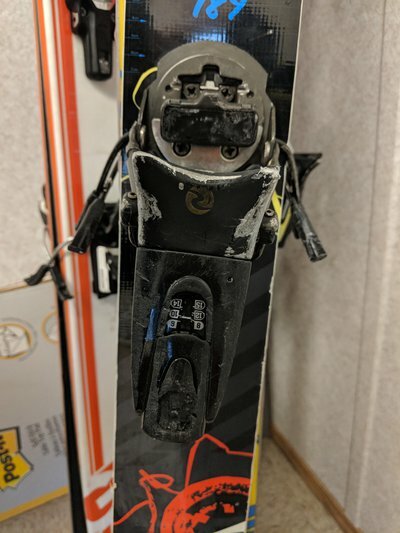 I have a pair of fully functional and well loved fks 155 world cups that I'd like to trade for either a 120 or 140 as I want the plastic toe instead of metal. Brakes were bent for 112. 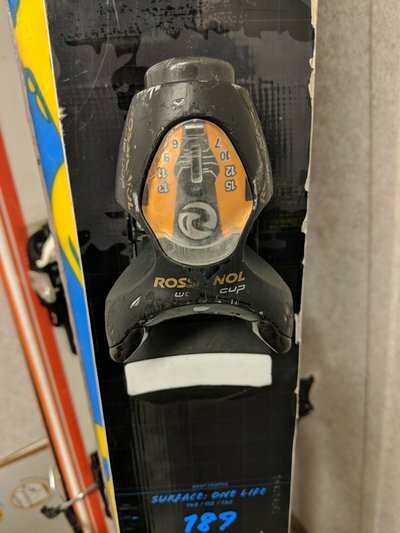 Let me know if anyone is interested, located in Vancouver/Whistler.